The CP200 features vintage-inspired silhouettes with an updated, contemporary twist. 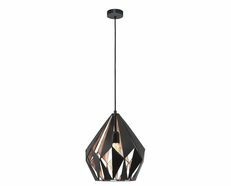 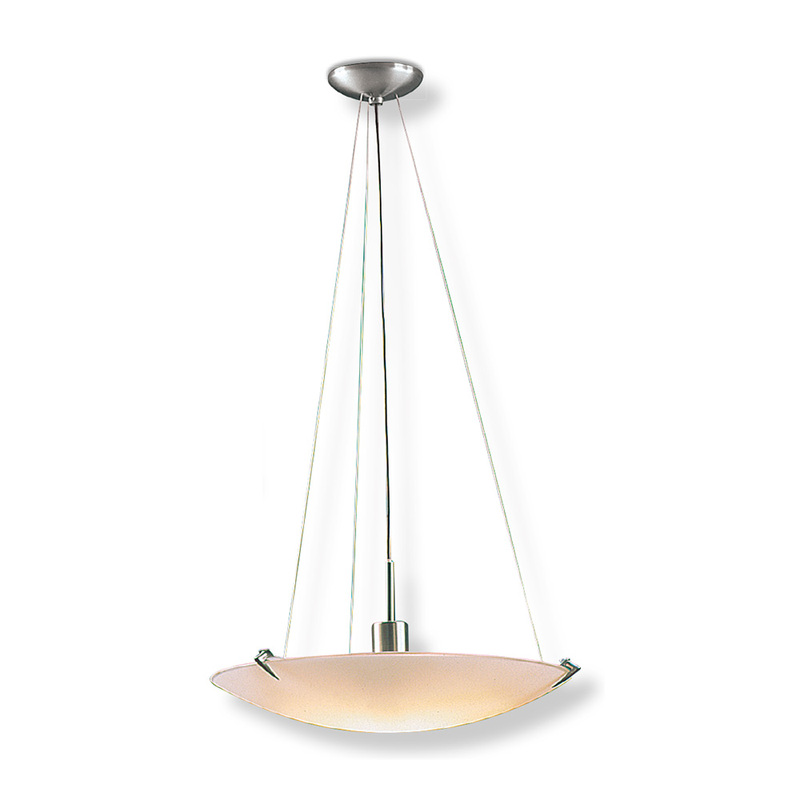 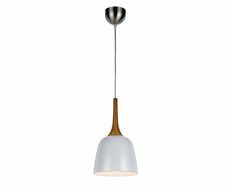 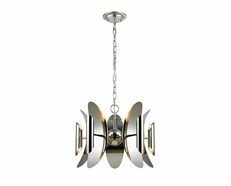 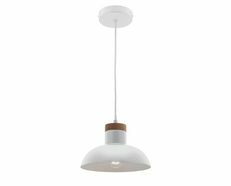 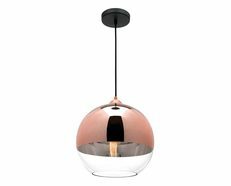 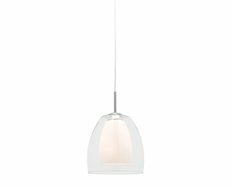 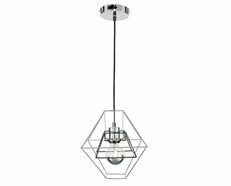 Satin Chrome-finished components secure glass shade to softly diffuse the light. 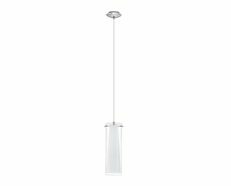 The CP200 offers fixtures for every room in the house, should a coordinated design aesthetic be desired throughout your space.